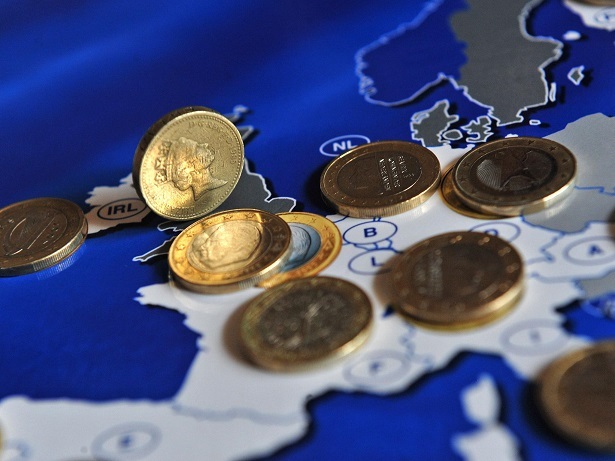 How is BREXIT affecting Binary Options Industry? 7 Binary Options – How is BREXIT affecting Binary Options Industry? How is BREXIT affecting Binary Options Industry? It is not new to anyone that Britain has decided to leave the European Union. It will soon be two months since Europe was shocked by this decision and is still making its way into dealing with this change. People in every industry that is dependent on the international market are experiencing uncertainty and not sure what will come out of this. But how is it affecting binary options traders around the world? Let’s have a look. Starting with the basics, “Brexit” stands for British Exit. It was the election promise of David Cameron before becoming a Prime minister that a referendum will be held to find out whether the British still wanted their country to be a part of the EU. As a result, on June 23rd this year 51,89% of the population voted to leave. With it being just a little bit more than half of the voters, the decision made huge waves and became controversial both in Britain and around the world. Even more so since the majority of those who voted to leave are from England and Wales, while Scotland and Northern Irland voted mostly to remain. Two months later, here’s the Brexit vote aftermath. As of August 2016, nothing much has changed. The United Kingdom remains a full member of the European Union, as neither terms, nor a schedule of the country’s exit from the Union have been established. Cecilia Malmstrom, the EU Trade Commissioner, has stated that negotiations about the trade between the UK and the EU until the full exit process is completed. What are the effects on Binary Options Industry? For one thing, the Brexit vote has definitely caused a wave of instability in the binary options market. With GBT collapsing right after the announcement of the referendum results, other currencies have also gone through some changes. Many experienced traders voiced their concerns about what’s going to happen with the market since FCA regulations are considered among the best ones in the world. In addition, CySEC had a say for regulations in the UK, and it seems that eventually things for some brokers will have to change. CySEC, the main regulator for binary options in the European Union, had a quick reaction to the results of the referendum. It has immediately asked all its licensed brokers to report how the Brexit vote will affect their activities. This step was very important to protect the traders from some possible consequences and the quick actions of the most important binary options regulatory body in Europe were remarkably satisfactory. 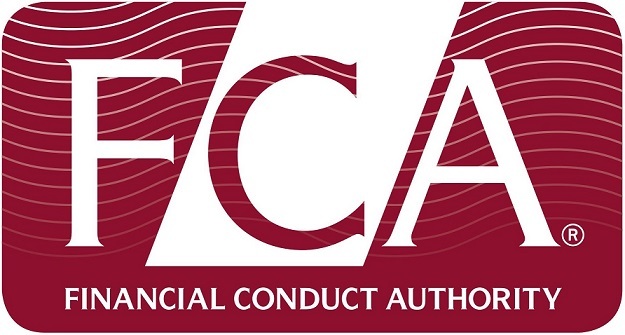 FCA, the main British regulatory body, assured everyone that there is no need to panic since financial regulations for everyone, including binary options brokers, will depend on the future status of the UK in the European Union. Until any changes are made by Government, the UK regulations will stay the same. Overall, even though the Brexit vote was a huge shock for the financial market this year, it is safe to say that consumer’s rights and protections are so far unaffected by the results of the UK referendum this June. It will remain so until the Government makes any decisions.